14.00>>15.00 - Demo & Stage of Slides & RollerDance held by Enrico Perano. Free participation. 17.30 >> 18.00 - End. 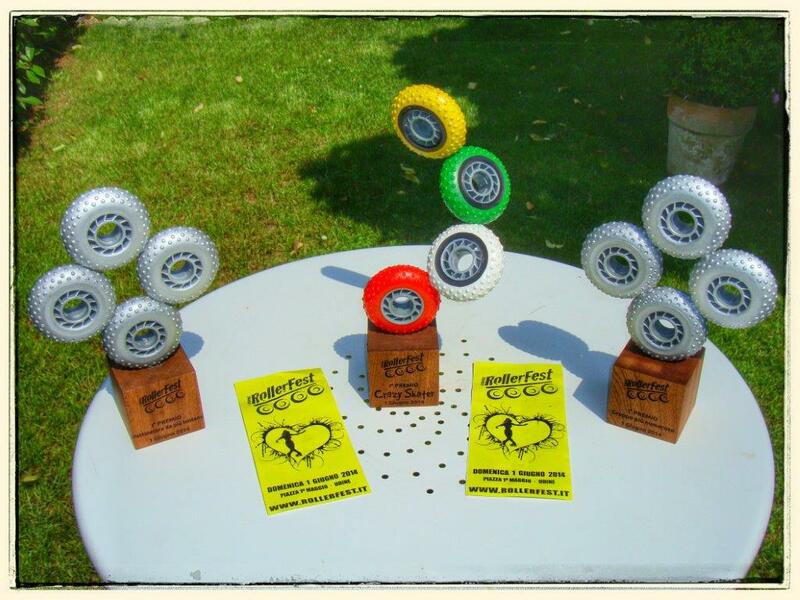 RollerCross awards.